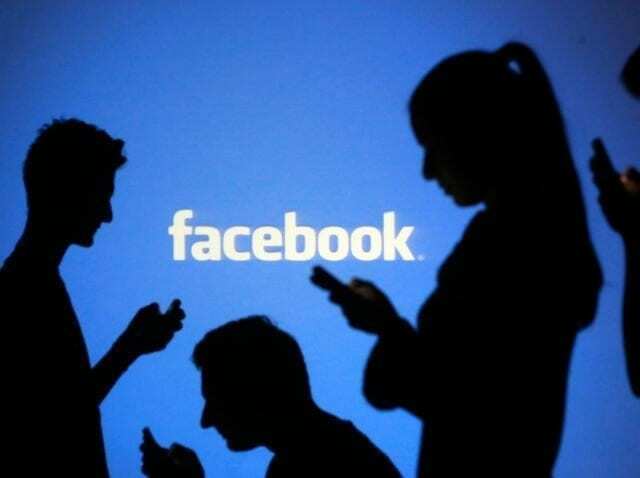 The Social Media Giant, Facebook, has joined hands with partners across Africa to ensure a safer Internet. The primary aim was to raise awareness of emerging online issues and helping to explore ways to make the Internet safer for all. Celebrating Safer Internet Day (SID) under the connected theme of “Create, connect and share respect: A better internet starts with you”, Facebook today announced a number of partnerships across Africa with over 20 non-governmental organisations and government agencies – with the aim of raising awareness of emerging online issues and helping to explore ways to make the Internet safer for all. Launching a series of initiatives, including a specially created family-friendly animation which directs viewers to the Parent Portal in the Facebook Safety Centre, parents and caregivers can access a variety of information and tips on how to discuss issues of online safety with teens, developed in partnership with safety experts from around the world. This year in Africa, Facebook is working with partners such as: Rudi International, Internet Society – Uganda Chapter, Watoto Watch in Kenya, Malawi Internet Governance Forum, Women’s Technology Empowerment Centre in Nigeria, South Africa’s Film and Publication Board, JOXAfrica Association in Senegal, Tech Women Zimbabwe as well as the J Initiative in Ghana to address the needs and ongoing education of various communities. Distributed by APO Group on behalf of Facebook – JOHANNESBURG, South Africa, February 6, 2018.